Sticky platform sticker : Instead of traditional American texture glue, no longer warped edge, non-stick, waste. Bowden extrusion Reduce inertia and become more flexible. 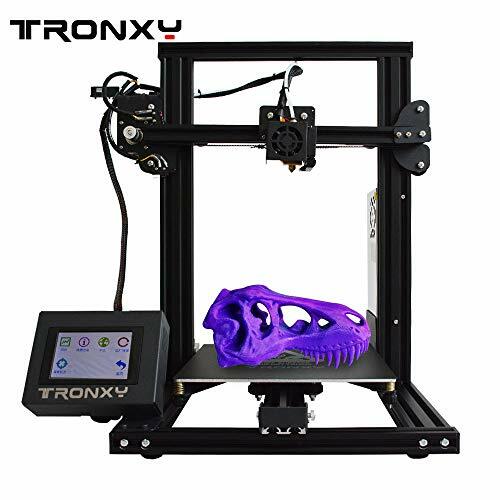 Power Failure Recovery——TRONXY XY-2 the break-resuming capacity and end of filament automatical pause can save real-time printing status and RESUME THE PRINTING JOB exactly at the same place WHERE IT HAS BEEN STOPPED. This add-on totally DRIVES AWAY THE HASSLE OF REPETITIVE AND TIME-TIME CONSUMING PRINTING JOBS CAUSED BY UNEXPECTED POWER OUTAGE. Totally get you out of worries about printing large-size 3D models. 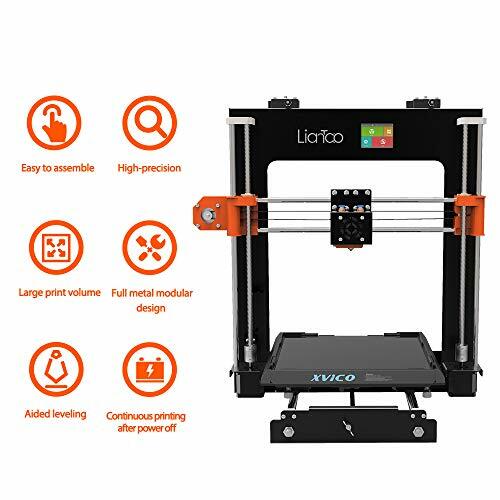 From new 3D printers and 3D software to the latest 3D printed customizable products, we like to keep you updated on the latest crowdfunding campaigns on the popular Kickstarter website, the largest funding platform in the world for creative projects. The startup has recently been working with 3D visualization and volumetric images (what many may still think of as holograms) and developing its patent-pendingÂ VVD (Volumetric Visualization Device). According to the Kickstarter campaign for the VVD, itâ€™s a graphic display device that forms a visual representation of an object in three physical dimensions. The device gives an unlimited amount of people the ability to get a 3D visualization of any 3D content. 3D reconstruction of human jaw from intraoral scan. â€œWe neededÂ such a technology to be able to revise 3D models before going for 3D printing, but after we have created it, we envisioned many more sectors where it could be of great use like: training/educational, medical/dentistry field, museums/exhibitions, marketing & communication,â€� Pipino told 3DPrint.com. The VVD projects the horizontal layers of a 3D model on a special film that is vibrating very quickly, which exploits something called the persistence of vision â€“ a characteristic that enables people toÂ retain an image long after itâ€™s been removed. Itâ€™sÂ easy to use â€“ just load any 3D model and hit the View button to create a true tridimensional volumetric visualization of your content. The startup took the VVD on the road to several international events, such as formnext and CES, and received lots of positive feedback on it â€“ the device was even awarded the Maker of Merit honor at the European Maker Faire in Rome last year. So Lumi decided to launch its VVD on Kickstarter. While holograms can only be seen from certain angles, volumetric visualizations can be explored from any viewpoint. In addition, more people can share the experience and watch at the same time, and because the VVD doesnâ€™t require additional glasses, eye fatigue is decreased. The VVD has many applications in the medical field, as it offers technicians a new way to look at 3D images created from 2D slices taken from MRI and CT scans. It also keeps people more engaged in the classroom and in museums, due to its interactive nature. There are still more than three weeks to go in Lumiâ€™s VVD Kickstarter campaign, and the Incredible Early Bird Special is still available â€“ for a pledge ofÂ â‚¬1,899, you can receive your own VVD by February of 2019. If this cost is a little steep, and you just want to support the startup, â‚¬30 will get you a special T-shirt. Another intriguingÂ Kickstarter campaign was just launched by Pinshape ambassador and 3D printing expert Joe Larson, better known as the 3D Printing ProfessorÂ on his YouTube channel, where heÂ produces educational and fun content about making, 3D printing, and technology for more than 20,000 subscribers. Larson has a solution for 3D printer owners who struggle to find high-quality, ready to print models: his fun Low Poly Dinosaur models, which are designed to print easily at home on extrusion-based 3D printers. â€œWelcome to Lowpolysaurus park. Kid friendly, whimsical, low-poly dinosaur models for your 3D printer. 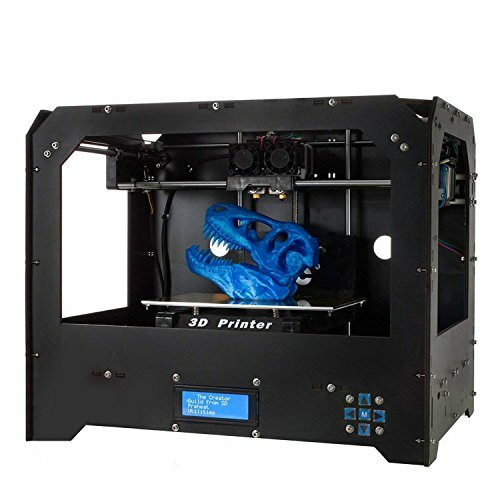 Designed to print without supports and print with low or no infill. Perfect as a test print or just for fun with gentle angles to minimize sharp edges so theyâ€™re suitable for all ages,â€� the campaign states. Larsonâ€™s Kickstarter, which still has about a month left, blew through its initial funding goal within its first two hours, and then went on to raise twice that goal amount in its first day on Kickstarter. There are currently four 3D dino models in the set, including Dippy and Trixy, with four additional ones planned thanks to the campaignâ€™s stretch goals and its overwhelming support. For those pledging to the Triassic tier, you will receiveÂ a limited set of 3D dino models and accessories, as voted on by the community. Those pledging to theÂ Jurassic tier will get every dinosaur and accessory model created for the campaign. The funds raised during the campaign will actually go toward improving the video production quality for Larsonâ€™s YouTube channel.